You probably know the name George Meany. You might know that his name is associated with labor unions. Meany was the president of the American Federation of Labor, an association of labor unions, who proposed the merger with the Congress of Industrial Organizations, a similar association, forming the AFL-CIO in the 1950s. Meany served as the president of the combined organization for more than twenty years following its founding. 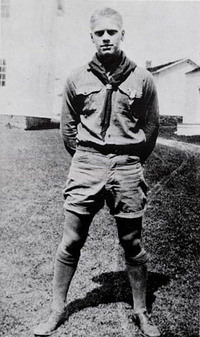 Meany was also a strong supporter of the Scouting movement in America. Like Scouting, labor unions consist of like-minded individuals working toward a common goal, whether it’s in the miniature society of a patrol or in a multi-thousand member organization like the UAW or AFSCME. It’s estimated that one in four Scouters is also a union member. In recognition of his support of Scouting, the AFL-CIO recognizes union members who render service to their communities through Scouting. 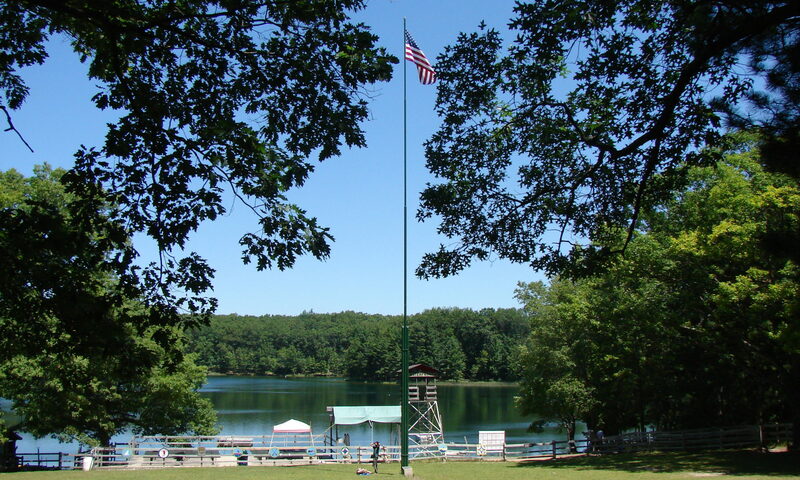 The George Meany Award may be awarded by each state federation as well as the central labor council to a nominated Scouter who has brought labor and Scouting together. 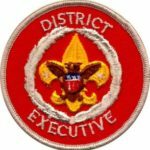 Some of the criteria include starting or supporting a unit that’s chartered to a labor organization, helping Scouts learn about the labor movement through the American Labor merit badge, or bringing unions and Scouting together for the betterment of the community. I was pleased to learn that one of this year’s honorees is a member of my other brotherhood, the International Brotherhood of Electrical Workers. Brother Peter Dubicki, a member of Local Union 102 in Paterson, New Jersey, received the award at a meeting of the union membership earlier this year. 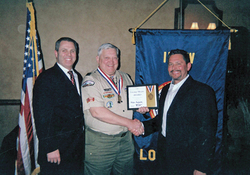 Like most of us, Dubicki is matter-of-fact about his Scouting involvement, instead giving credit to the labor movement for representing him in his job that provides a good salary and benefits so he can take the time to give back to the youth of his community through Scouting. Congratulations, Brother Dubicki! Thank you for your service to both our movements. And thanks to all union members who are not only brothers and sisters in our trades but in Scouting as well. Next PostNext What are you clinging to?